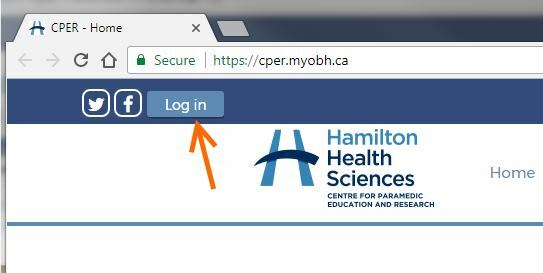 The Centre for Paramedic Education and Research has implemented Single Sign On (SSO) to make it easier for you to access the various tools available to you online through the CPER MyOBH Portal. 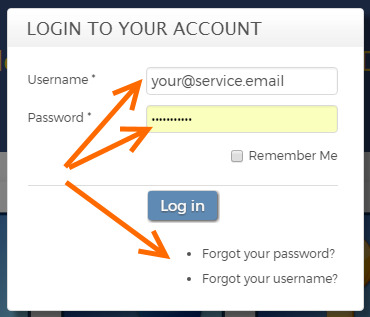 The username and password you use here will be the same password you would have used to access MedicNET. If you have forgotten your password please click the Forgotten password link. The SSO feature will allow you to use your MedicNET ID#, service email (any that are registered in MedicNET), or username as the login. 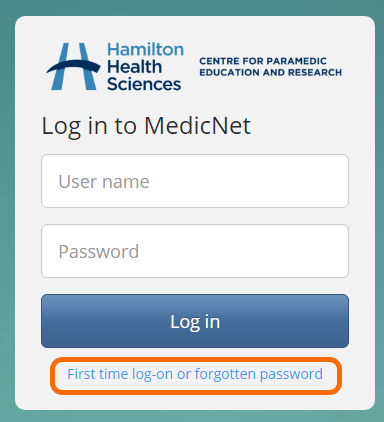 When resetting your password enter an email address that would be part of your MedicNET profile and follow the instructions. If you do not receive the Password reset email or encounter any other issues loggin in please contact CPER.